ANTS - BED BUGS - GERMAN ROACHES - TERMITES - FLEAS - TICKS - SNAKES - RODENTS - MOSQUITOES & MORE! 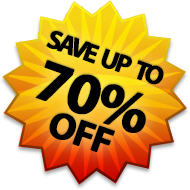 allow you to save up to 70% off exterminator prices! We provide the same professional strength products used by Orkin, Terminix, and Truly Nolen at a fraction of what they would charge. 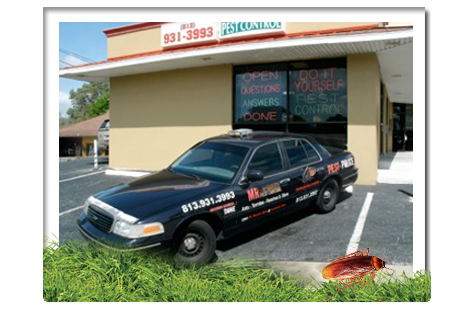 Ants, Bed Bugs, German Roaches, Termites, Fleas, Ticks, Snakes, Rodents, Mosquitoes & More. We explain how to apply the products in and around your home safely for you, your family and your pets. Do It Yourself and save money, time and frustration.